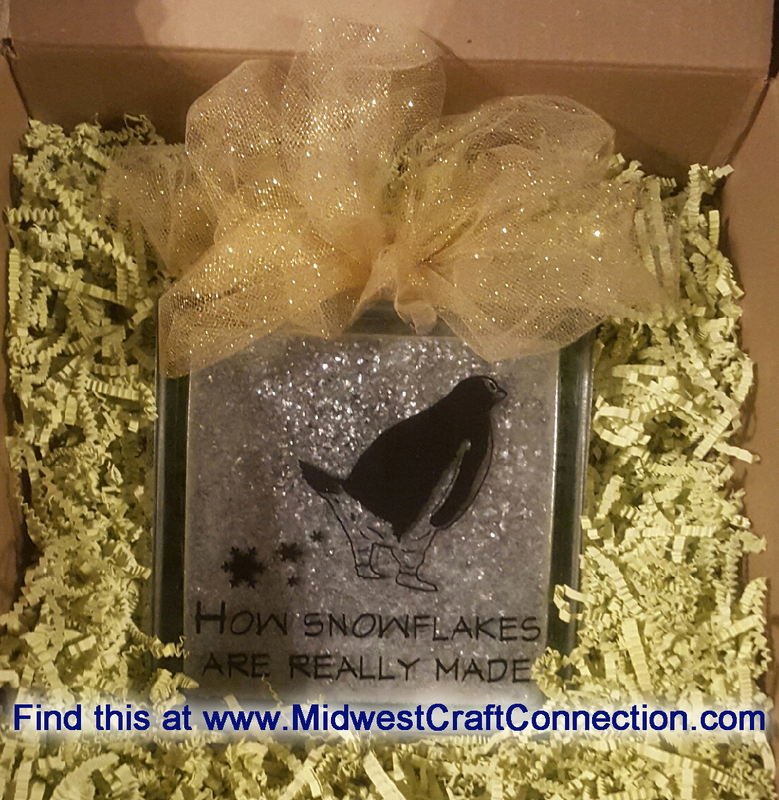 This is a light-hearted and lighted glass block that has a humorous saying "How Snowflakes Are Really Made" that is sure to make anyone smile! The glass block measures approximately 7.5" x 7.5" (without the bow). The photo does not show the glass block lit up but you simply plug the lights in and the background will glow behind the sparkle. This comes with a bow around the block, as shown. 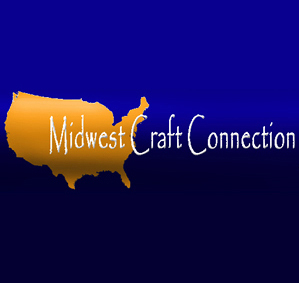 Gift Basket Crinkle Filler not included but can be purchased on MidwestCraftConnection.com. This item will be securely packaged and will ship via USPS Priority Mail with Tracking.